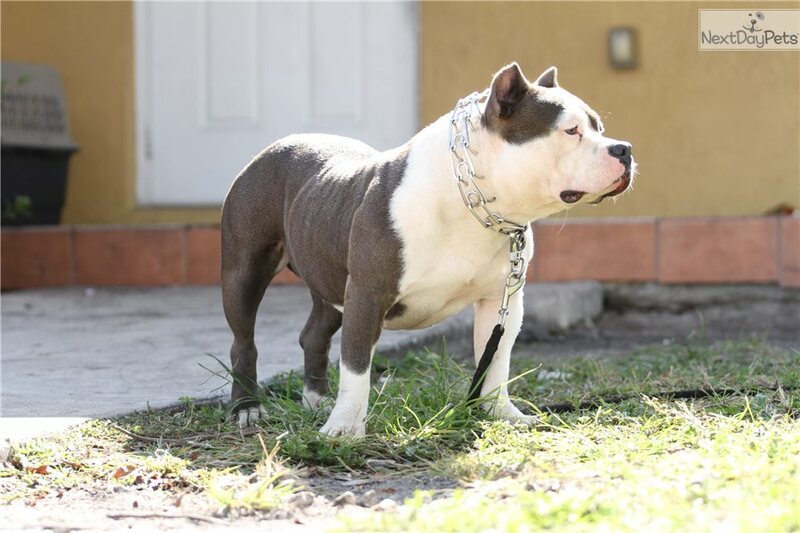 This American Bully nicknamed Jay sold and went to a new family. ukc paper register shot record and deworm and ear cropping is optional. phone number to reach me is 7869237899 my name is JEAN I am located in Miami fl.